In the heart of the Silicon Valley urban area, on the bank of the San Francisco Bay, there is a historic farm where vegetables are cultivated and livestock are raised in traditional farming ways. Here, we see organic vegetables that have the garden-fresh look you cannot find on the shelves of large-chain grocery stores. Here, we find grazing livestock happily roaming on natural pastures. 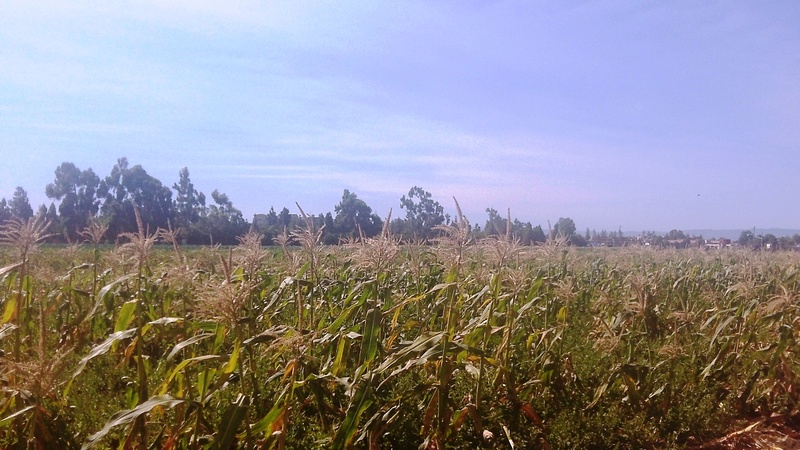 Here, we witness crops being harvested and freshly supplied to our local community year round. And here, we feel closer to nature and to our community. 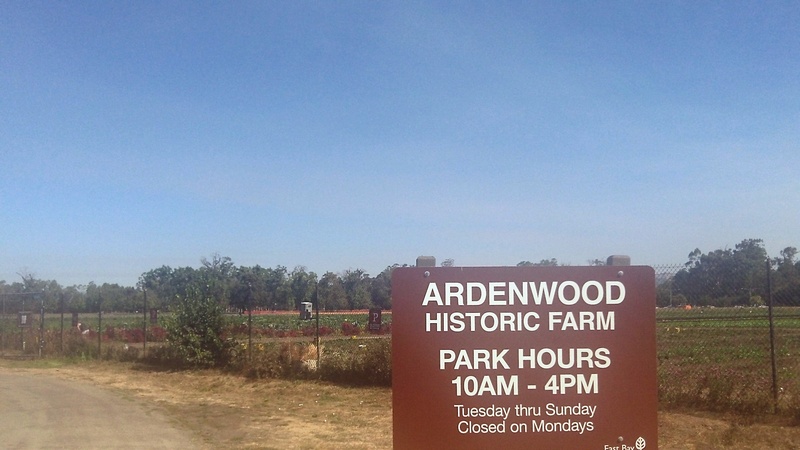 Located in Fremont, California, Ardenwood Historic Farm is home to more than 20 different fruits and vegetables as well as over 10 different farm animals, serving the much-appreciated local farmers’ markets for more than 360,000 residents in the Tri-Valley area. On a recent visit to the farm, I asked a worker why he has worked on the farm for 15 long years. Indeed, the farm is an epitome of small-scale farming – a traditional way of farming where farmers grow produce and raise livestock without employing streamlined, factory-style commercial agricultural production and processing methods. 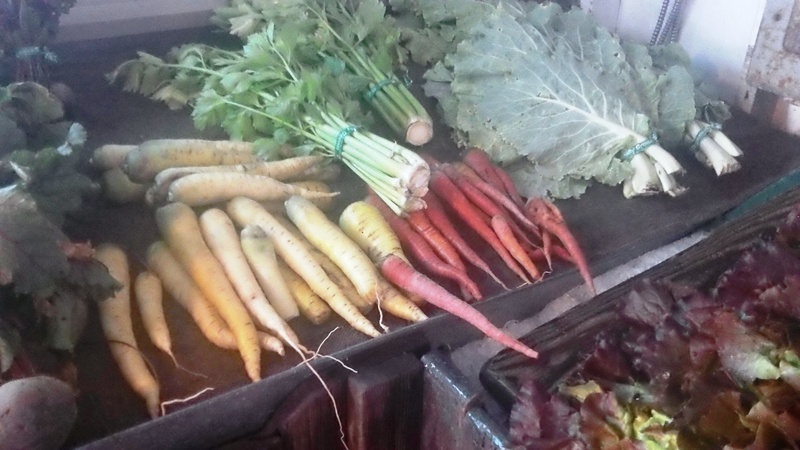 As the farmer mentioned, the benefits of small-scaling farming are abundant: in addition to providing fresh, convenient, and healthy organic foods to locals, it preserves the local environment, contributes to the local economy, and strengthens community ties. Environmentally, as small-scale farming does not systematically use fuel-driven machines to clear fields, less pollution is emitted into the air; as small-scale farming does not destroy endless fields of lands for cultivation purposes, more natural resources are preserved; as small-scale farming does not involve packaging and transporting foods across a long distance, less chemicals are discharged into the environment. Economically, as the market of small-scale farming is predominantly localized, it contributes to the local economy and, at the same time, provides local employment opportunities. Nutritionally, small-scale farming produces freshly harvested, unpolluted, natural foods, providing wholesome health benefits to consumers. I titled the poem “Farming with Nature” because small-scale urban farming is natural, healthy, and sustainable. I invite you to look around yourself to see if you can find a community farm near you. Ask yourself how you can help preserve, protect, and promote small-scale urban farming. By doing so, you’ll become a good steward of the earth, a valuable contributor of your community, and a reliable guardian of your own health. This entry was posted in Opinions and tagged environment, farming, food, fresh food, healthy living, organic food, small-scale farming, urban living by youthfoodblog. Bookmark the permalink. Yes, I could defininity live off that stuff! I’m glad you like it! Thanks for stopping by. Ardenwood Farm sounds like an awesome place. The production of local, traditional foods is a topic that is close to my heart. Hello! Dropped by from dentistchef…and I sure glad I did. I’m from Sarawak, Malaysia. How very true – the small scale farmers, no pesticides, natural fertilisers…in other words, organic farming, minus the prices they charge for all those organically-produced, supposedly healthy stuff. One thing here is they burn the soil to fertilise it and with the never-ending perrenial haze problem from the massive oil palm plantations in Indonesia, that is frowned upon. Pity. Thanks for dropping by. Agree. There are many problems associated with large-scale commercial farming that need to be heeded, discussed, and resolved. We all need to make our own share of efforts to this end. Interesting article and quite a poem! Super ! 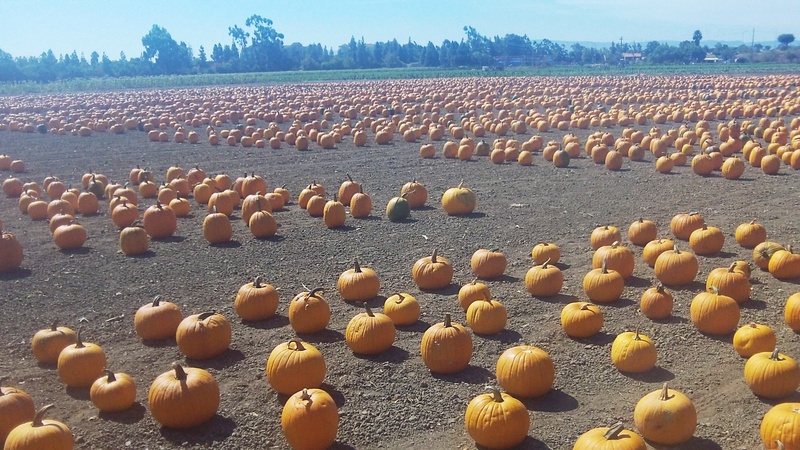 The farm looks spectacular the pumpkin pic is super ! My poor english doesn’t allow me to explayn how I appreciate this post. Local farm philosophy is the key for a etic development and a healthy life. Ronaldo Gonzales say right, I totally agree with him. Wow… Lovely poem…!!! The Farm looks great…!! !